Lodha is now coming up with 1 BHK apartments at Patel Estate Jogeshwari, Mumbai. The project namely Lodha Codename Move Up offers various amazing amenities for a comfortable living. The size of the residential units ranges from 380-450 Sq.ft..
Extended over 1 acre of land parcel this residential development consists of 1 Tower of 20 Storey with approx 6 to 8 Units per floor. 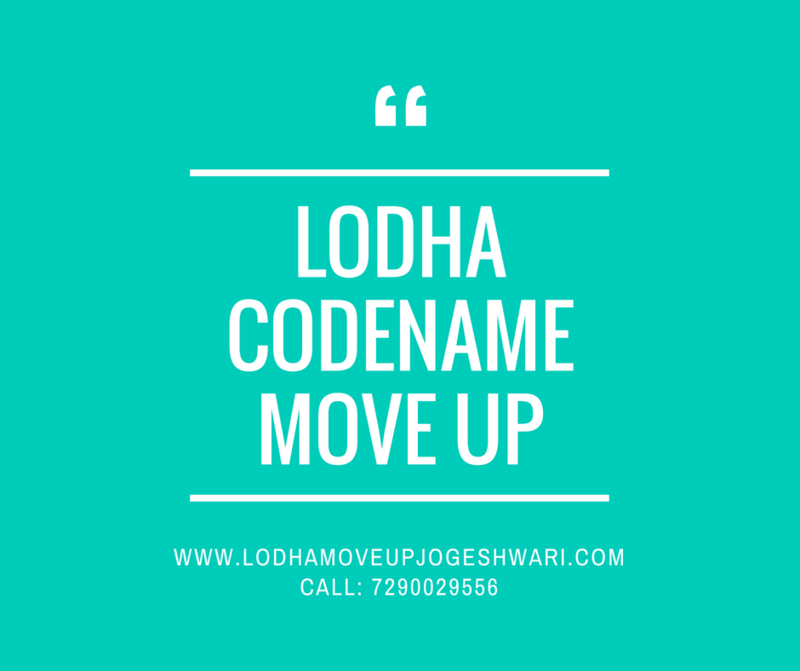 Lodha Move Up encloses about 160units with a separate entry and exit points. 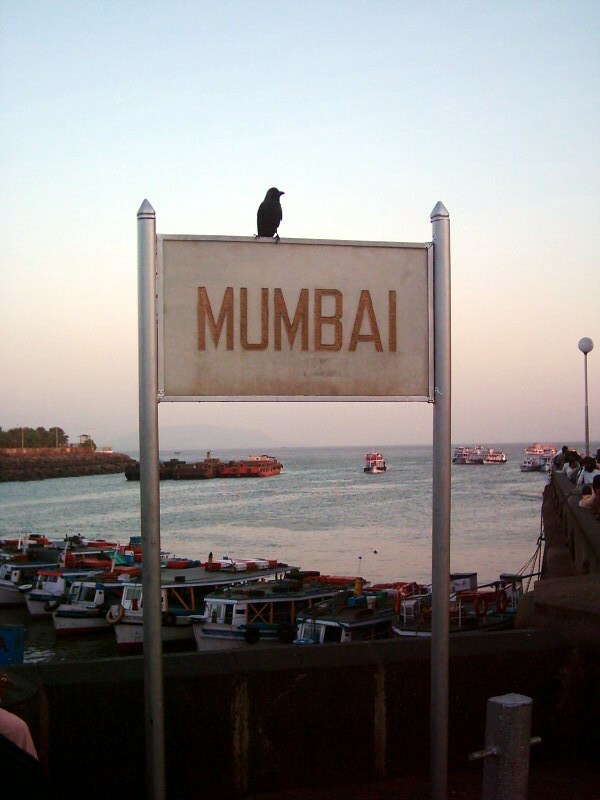 The project can easily be reached via Western Express Highway, S V Road, New Link Road, JVLR, Also it has multiple train connectivity options: Ram Mandir railway station, Metro Line 6 (upcoming), Less than 20 minutes drive: Lokhandwala, Andheri CBD, Airport, Film City. etc.